Kuwait is one of the Middle East’s most promising projects markets, presenting opportunities worth $263bn planned or underway in the projects sector and in other areas for local, regional and international businesses. 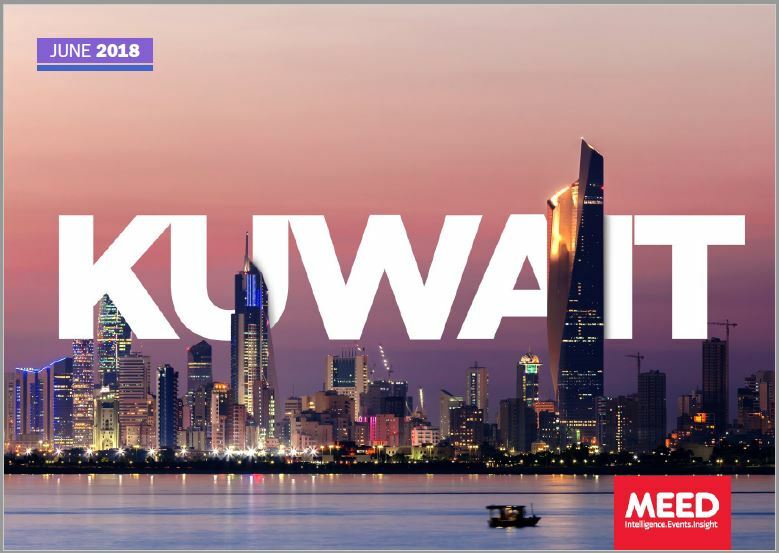 Kuwait is one of the Middle East’s most promising projects markets, presenting a wide range of opportunities in the projects sector and in other areas for local, regional and international businesses. It is a high-income, asset-rich economy with oil reserves that can last about 100 years at present production rates and substantial gas assets. The government has practically no debt and official savings are worth at least $592bn. The private sector has abundant savings and the banking system is profitable, well-capitalised, liquid and solvent. 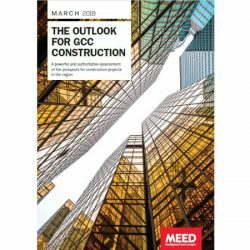 With about $263bn worth of projects planned or underway, Kuwait is the third largest projects market in the GCC and sixth largest in the Middle East and North Africa. 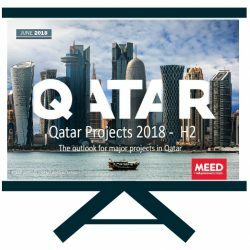 And, driven by an ambitious public-private partnership (PPP) programme, Kuwait’s projects market has expanded more than 6 per cent over the past 12 months. But despite Kuwait’s huge promise, companies seeking new business opportunities should always be prepared for unexpected challenges. Kuwait has in the past, disappointed companies seeking to tap its potential. Political in-fighting allied to a cumbersome bureaucracy has resulted in many planned projects being delayed or cancelled. And the fall in oil prices since 2014 has added new uncertainties to Kuwait’s projects market. The re-launch of the Kuwait Vision 2035 in January 2017, marked a major new drive to remove many of the previous barriers to investment, and introduces an ambitious programme of reforms aimed at mitigating the impact of lower oil prices. After a difficult year in 2017, Kuwait’s economy is rebounding in 2018, supported by a surge in project awards and the creation of new job opportunities for nationals. 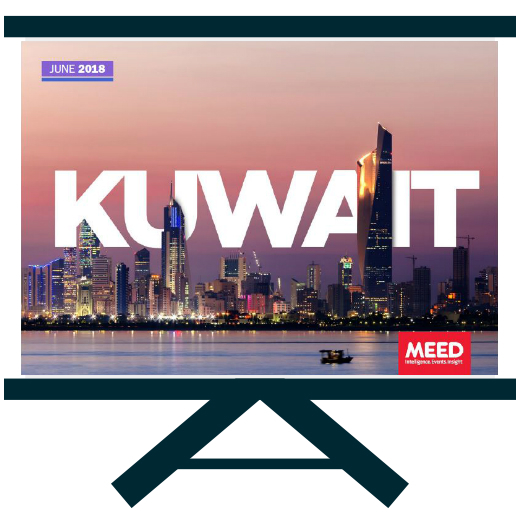 Kuwait Projects 2018 is the latest report from the MEED project market provides you with a comprehensive update of Kuwait’s projects market, providing early actionable market intelligence as well as MEED’s unique expert insight on Kuwait’s new and future project opportunities. 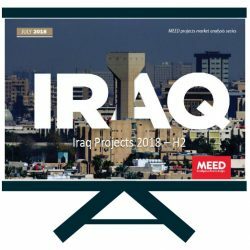 The reports also provides an assessment of the political and economic background to Kuwait’s projects market that enables a detailed understanding of the barriers and challenges that may arise, and also of the efforts being taken to remove them.